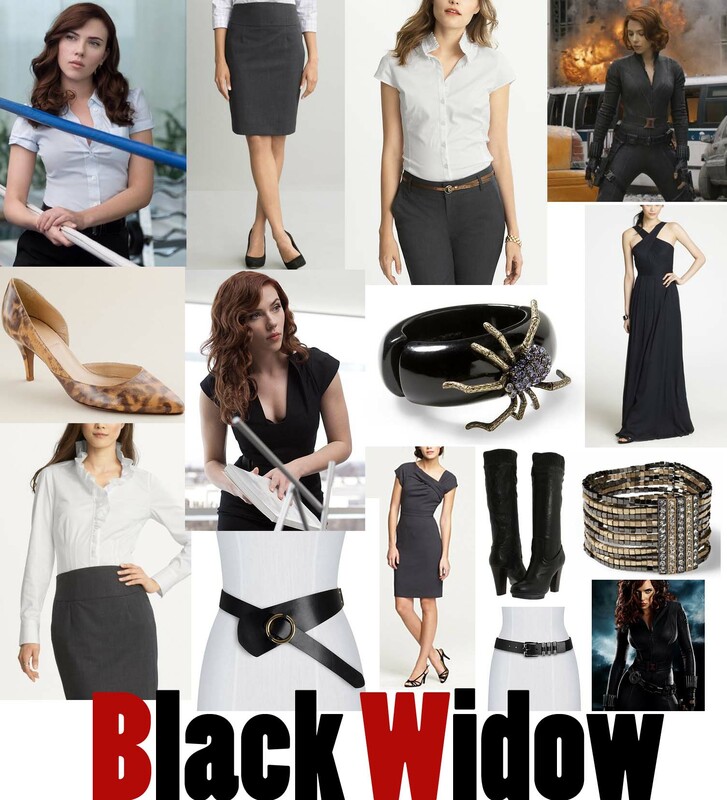 The Black Widow is awesome! Women read comics too! That’s the first I’ve ever heard of a saying like that, well played!